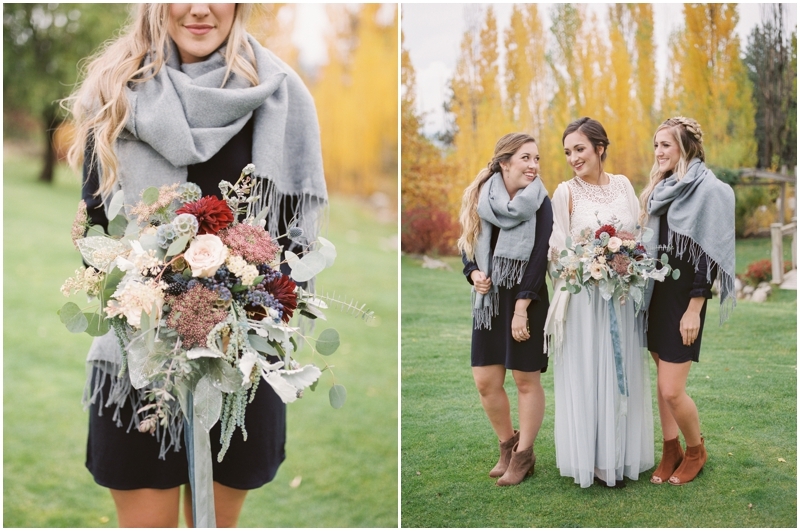 I absolutely love Beacon Hill weddings! 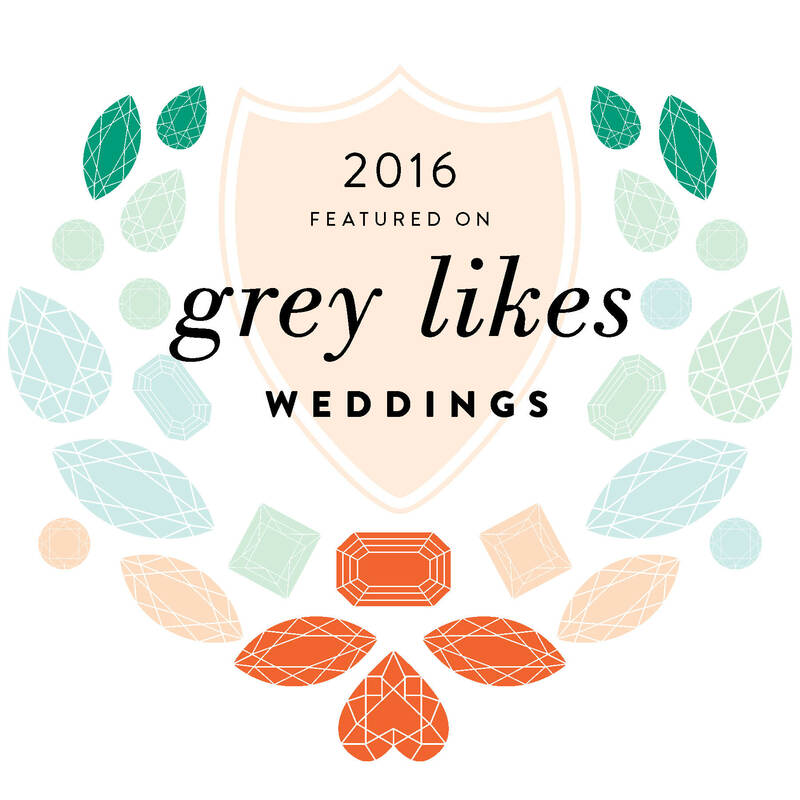 I was married at Beacon Hill myself over 5 years ago, so I’m not biased at all! 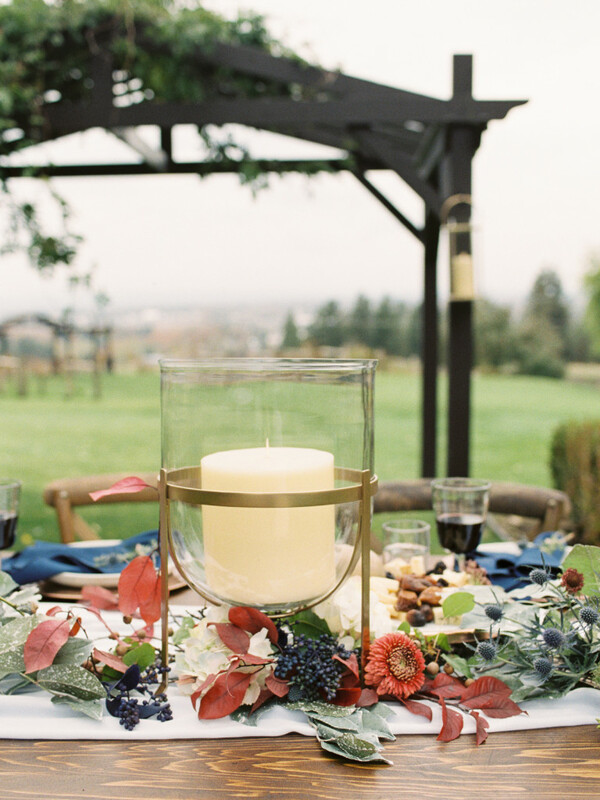 😉 But really, the colors, the light, the easy access to town but the feeling of a vineyard.. it all just works! 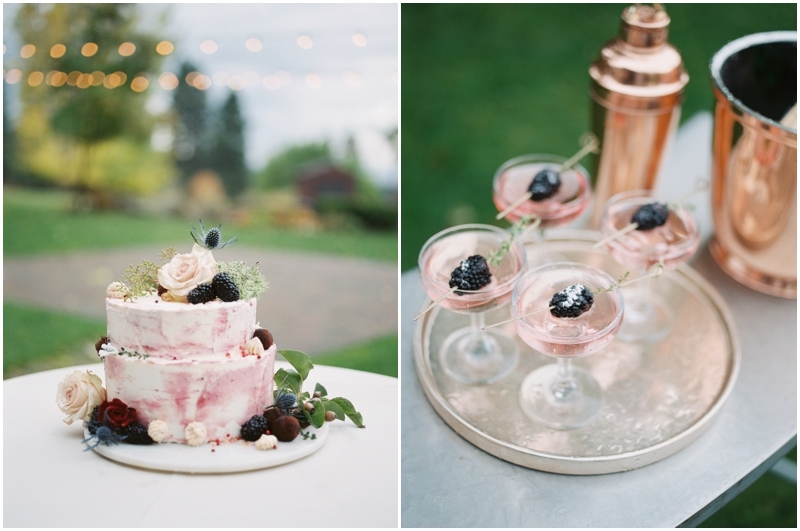 I am really thrilled to have several Beacon Hill weddings booked for this summer. 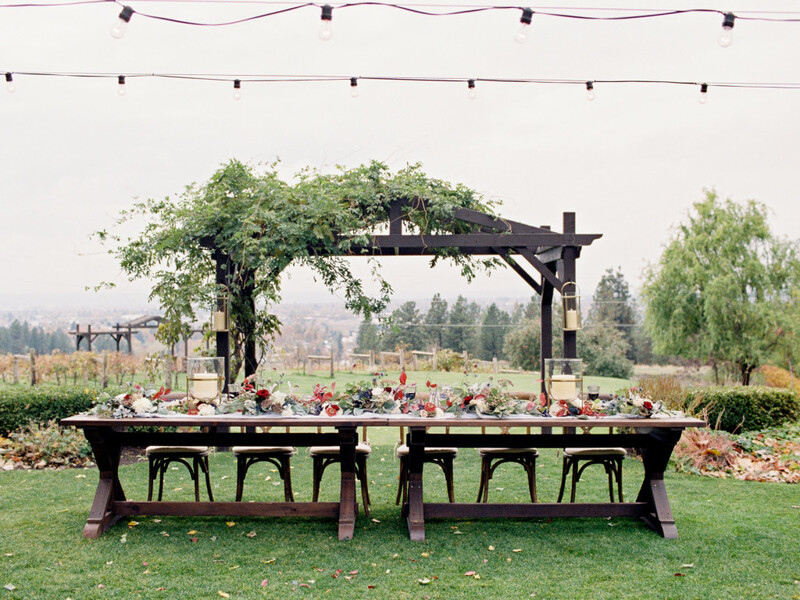 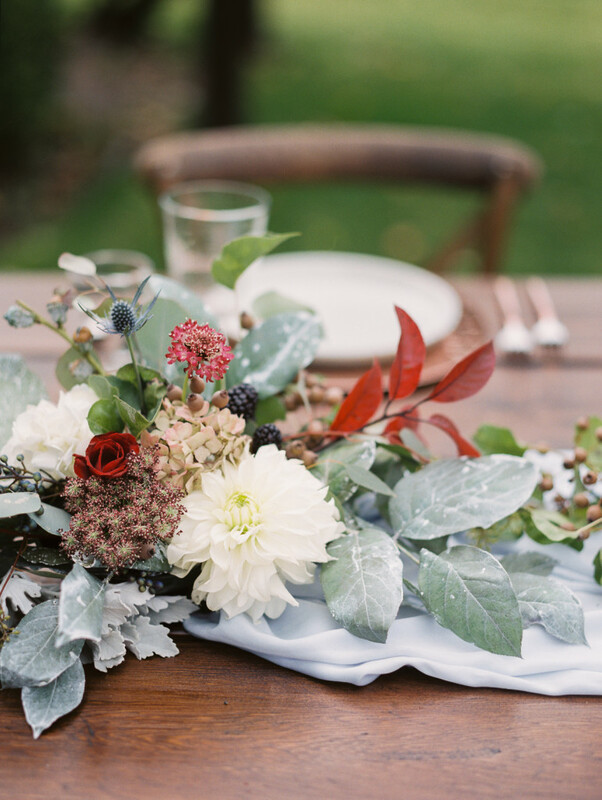 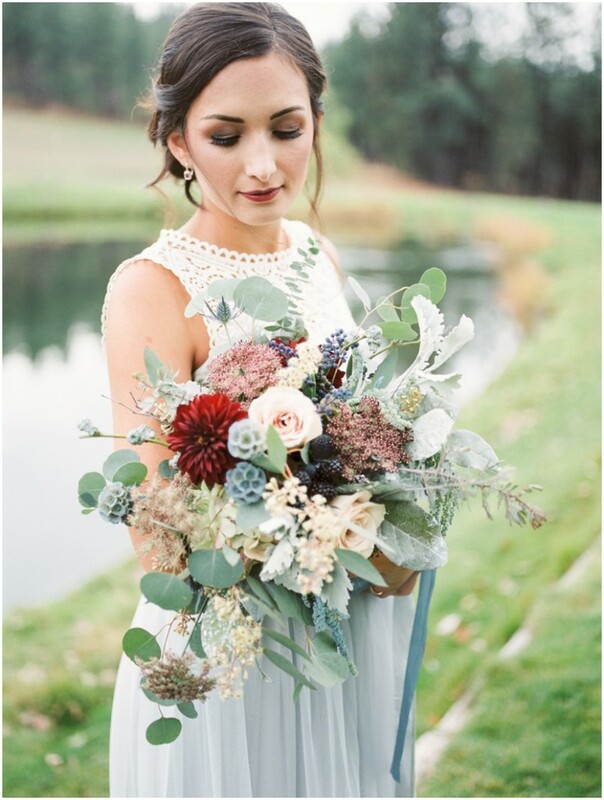 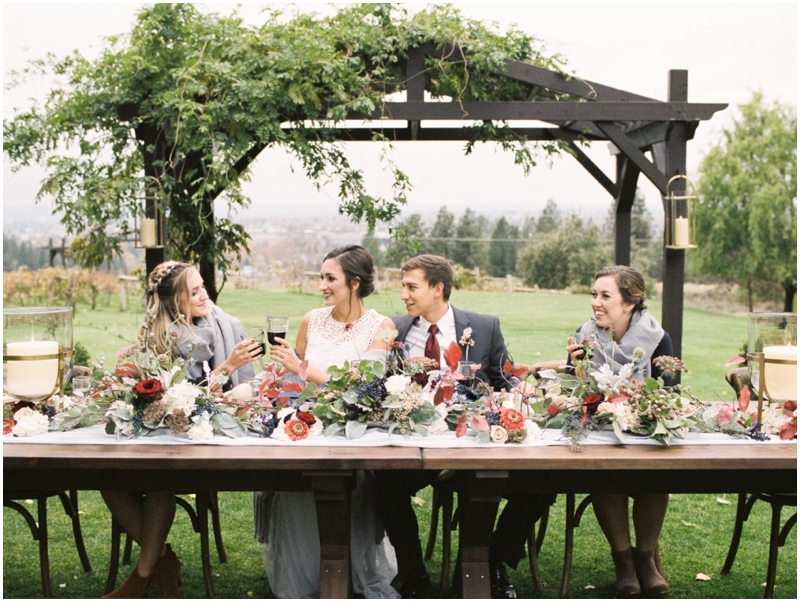 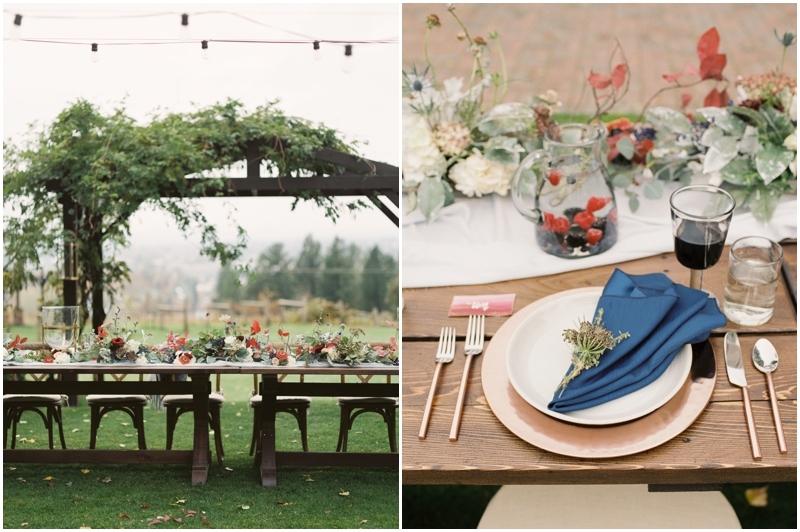 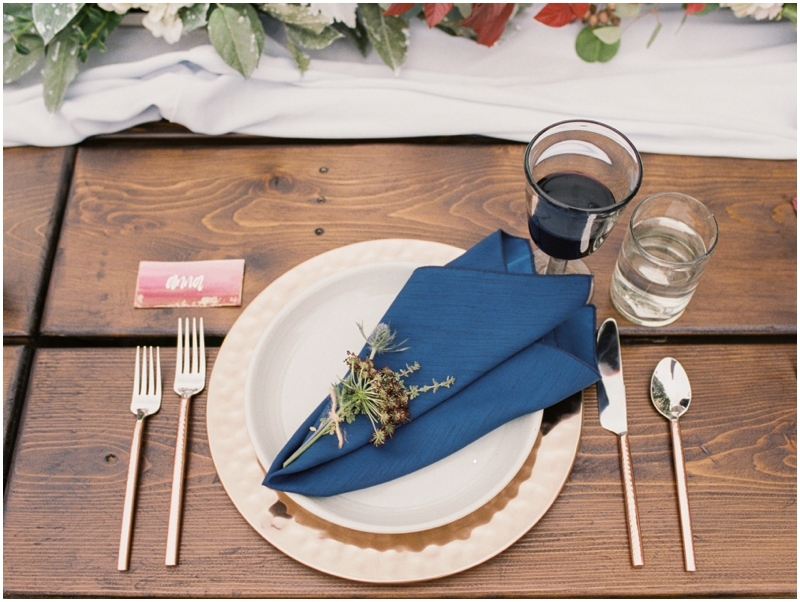 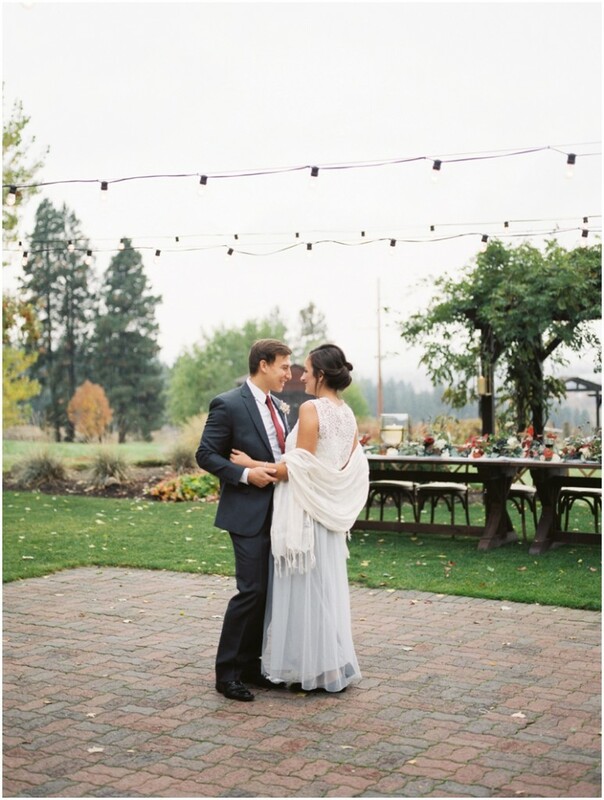 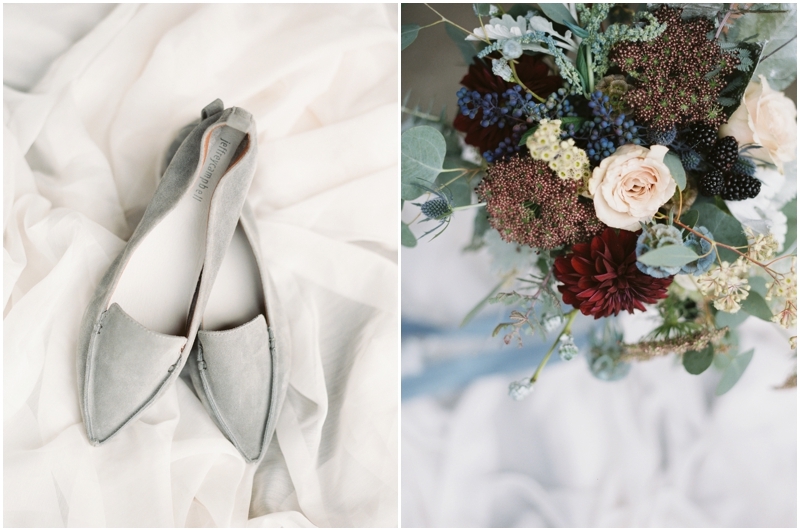 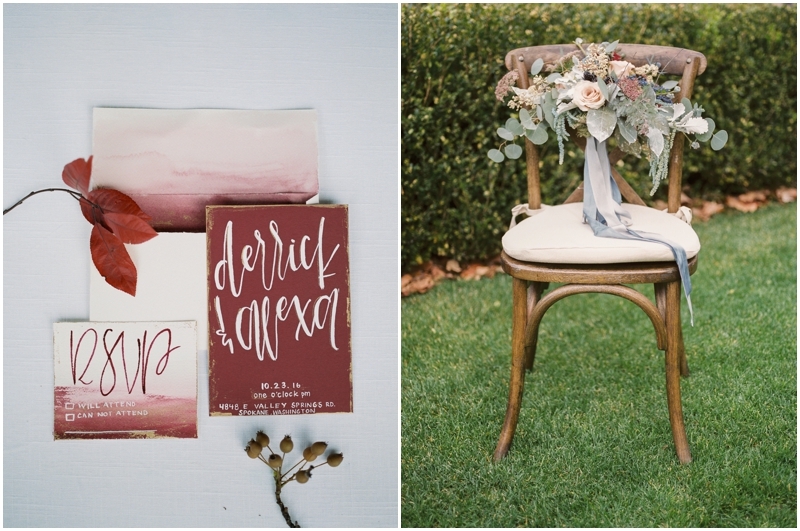 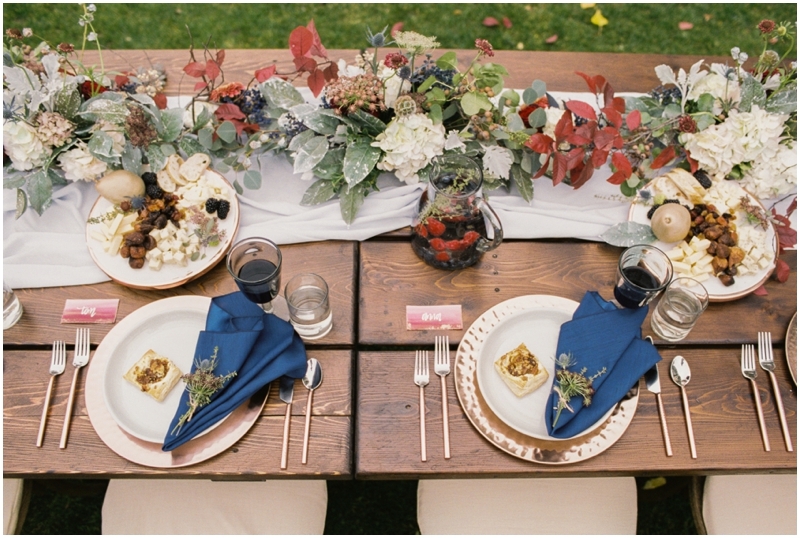 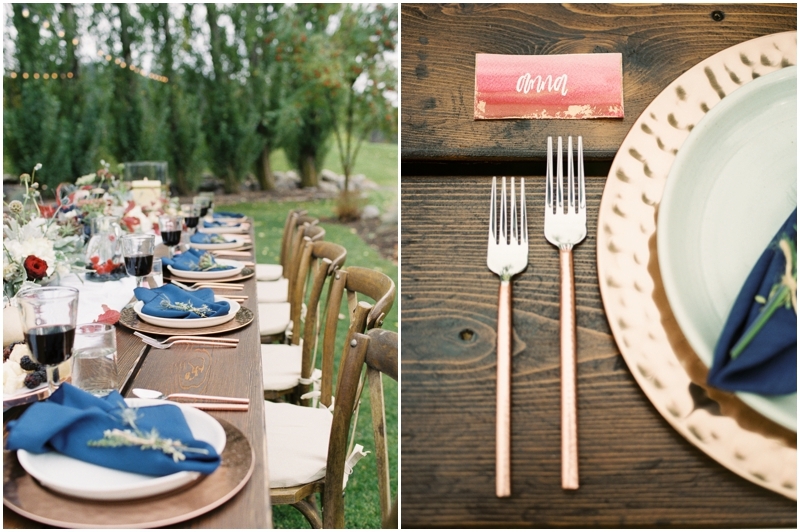 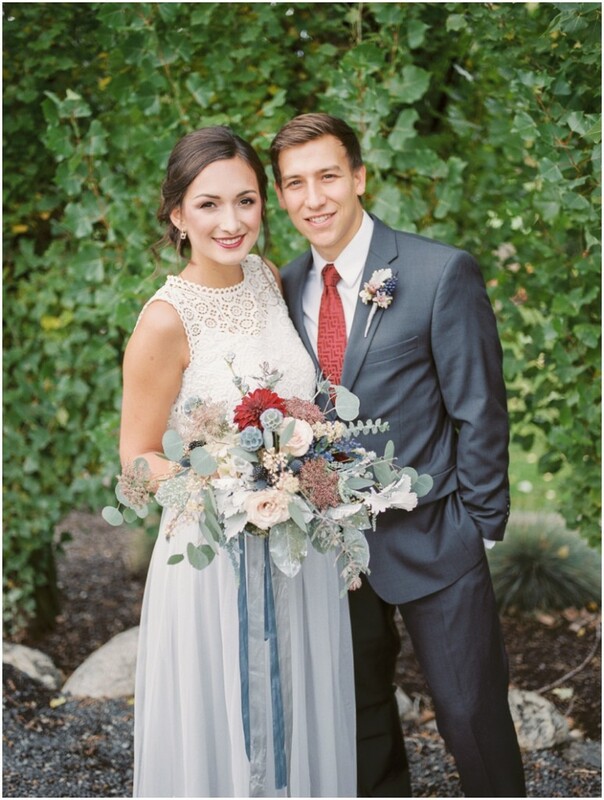 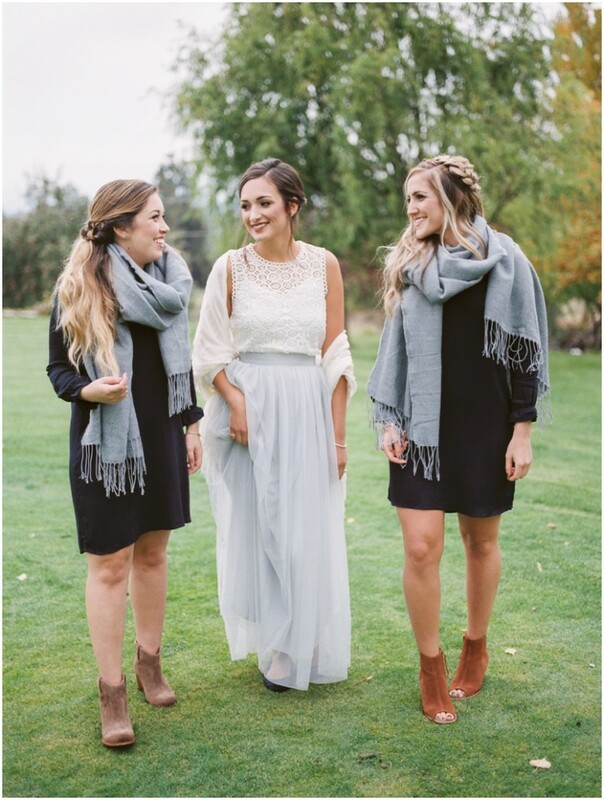 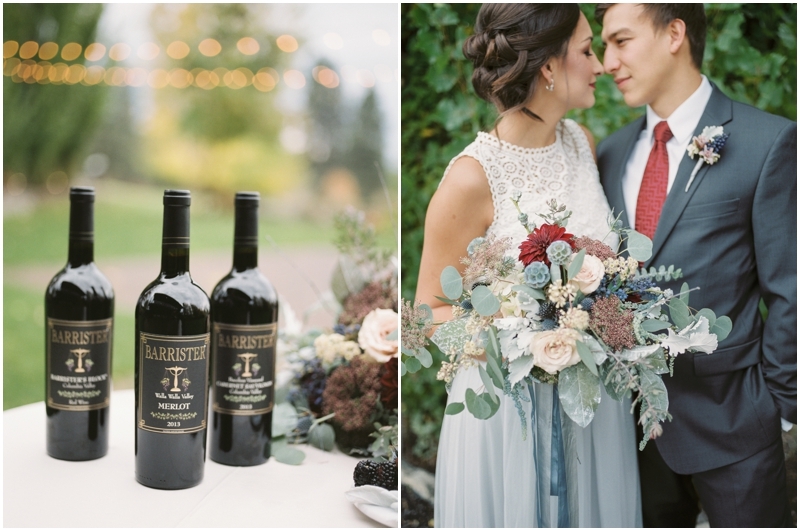 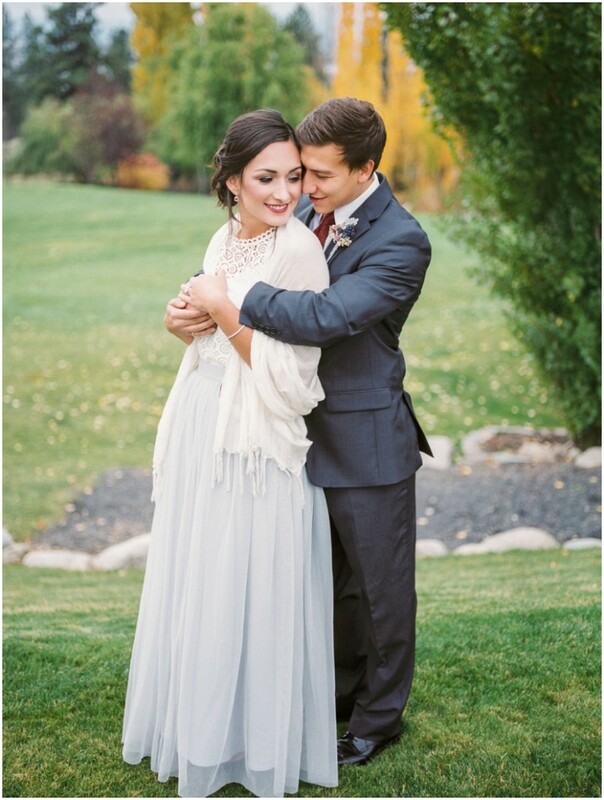 A few very talented local vendors put together this awesome fall wedding inspiration. 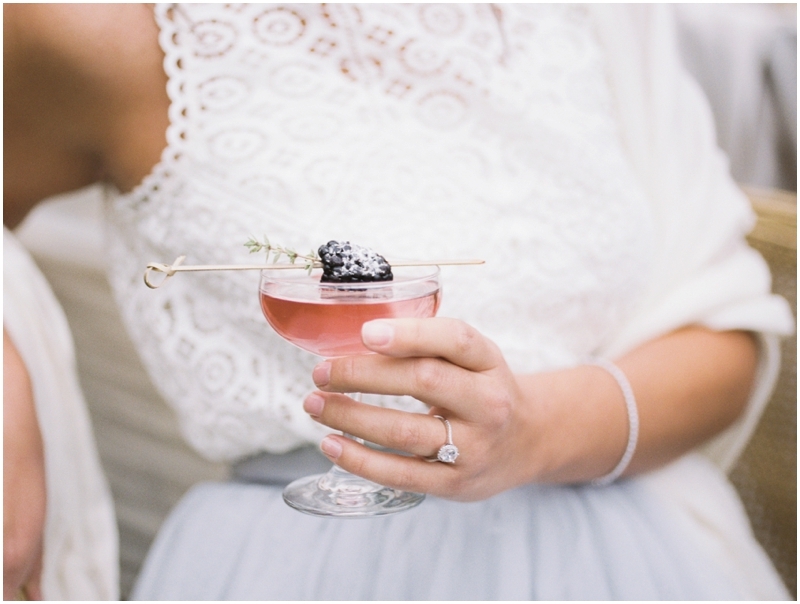 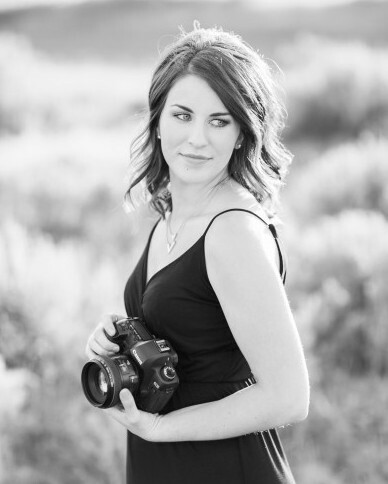 Which is also featured in the new AppleBrides Magazine! 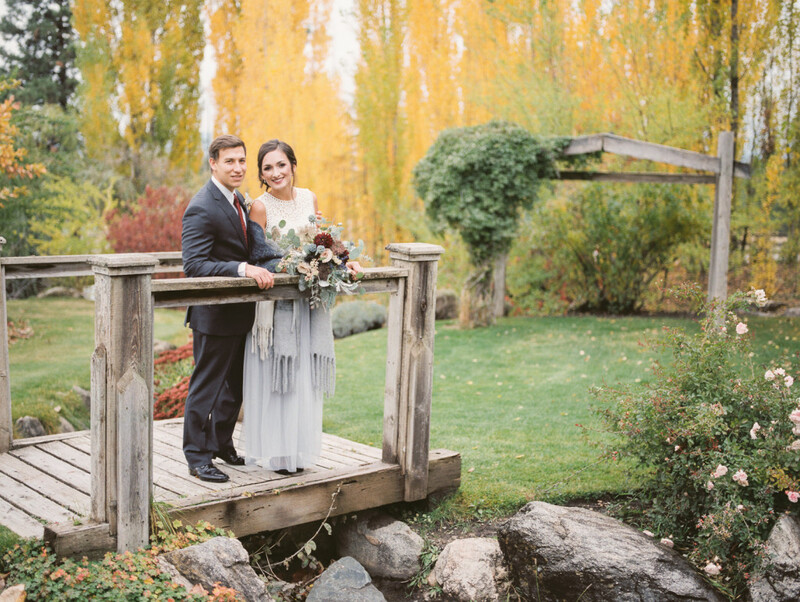 Now that we are facing below freezing temps here in Spokane, its nice to re-look at this shoot done in the autumn months, when the colors were just AMAZING. 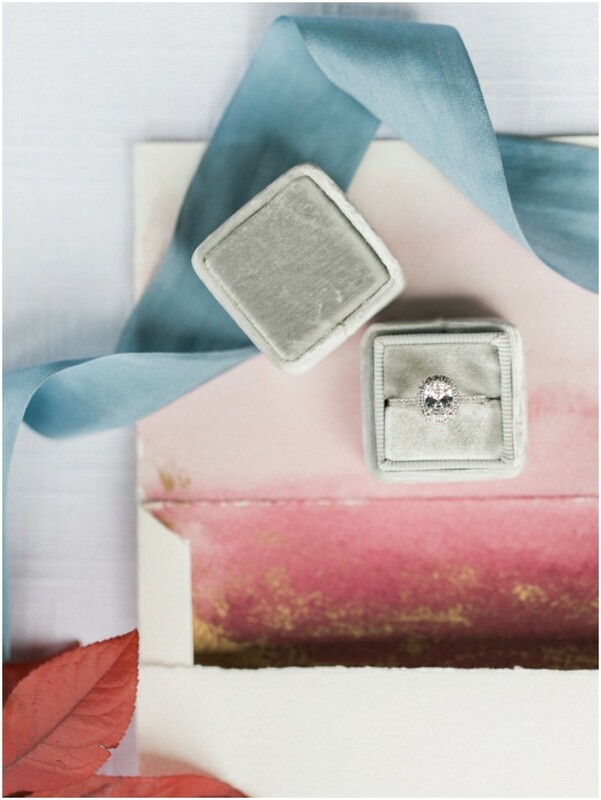 Take a peek, and make sure to check out all the awesome vendors involved!